Negotiations were still taking place in the Council Chamber moments before the meeting started. Council Leader, Cllr Paul White, made a speech stressing the importance of the Heritage Centre’s commercial activities which entirely underpin the maintenance of its Listed buildings and the day-today running of its museum. The 1997 lease, which contains onerous clauses that the Heritage Centre management has been in technical breach of for some years, will be have a Deed of Variation to extend its duration to 100 years and, crucially, the sale of alcohol will be permitted. 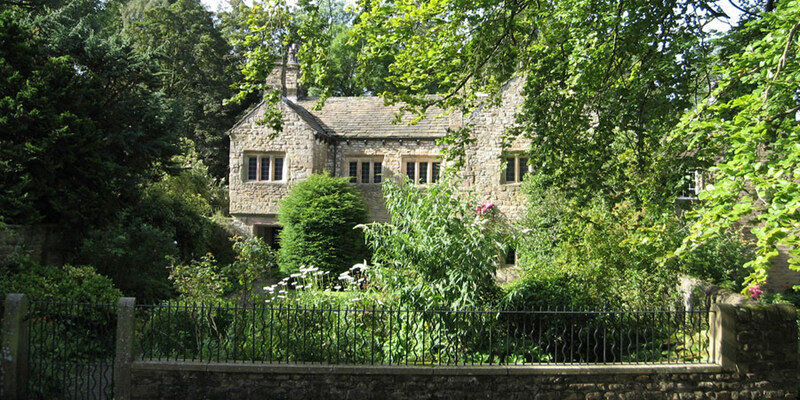 The types of events the Centre can hold were broadened, as long as the proceeds are spent to support its Heritage work in Pendle, including its collection of 90,000 objects. Short stay lets in the Heritage Centre cottages and the franchising of catering outlets on site will also be permitted. A survey is being carried out on the drains, sewers, watercourses, pipes and cables on the Pendle Heritage Site with the intention that the Heritage Centre takes over their maintenance. The Heritage Trust is also permitted to seek voluntary contributions for parking on its Courtyard Car Park, but it will not be entitled to levy a parking charge.